Preben has been MD in Energy Valley since 2013. He has more than 10 years experience from the oil service industry, working with business development, integrated operations, mergers, technology transfer and sales&marketing. He is a member of the science and technology council at the University of Oslo; Faculty of Mathematics and Natural Sciences, and also a member of the BI Centre for Energy council. 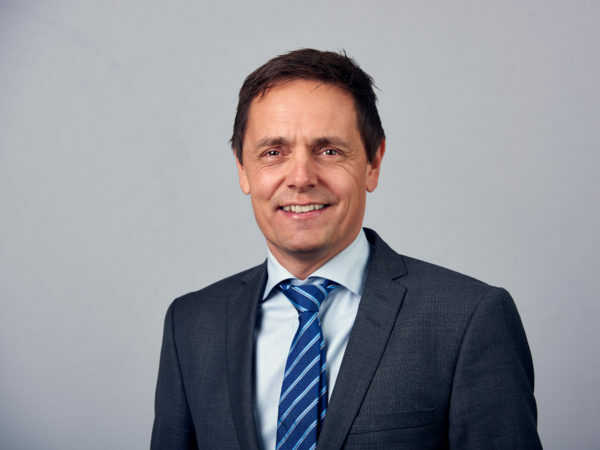 He holds an Executive MBA from Imperial College London Business School and a Master of Management module in Financial Strategy from Norwegian Business School BI. 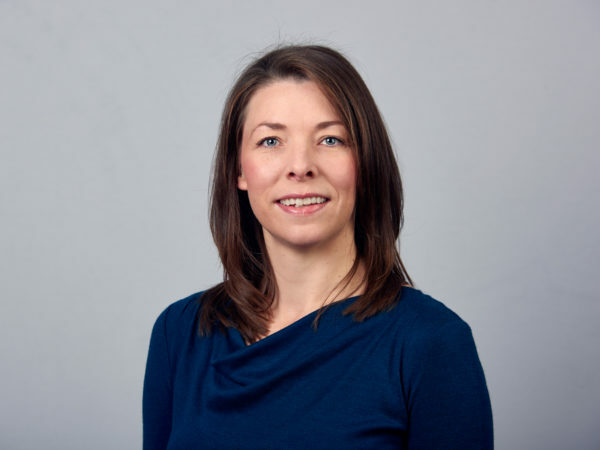 Katrine is responsible for the project portfolio of Energy Valley, including innovation management and strategic project development in the cluster. She has an international background and broad experience as a project manager within business development, business incubation, technology transfer, research-based innovation and commercialisation, user-driven innovation and open innovation, as well as fundraising for early-stage projects and companies. 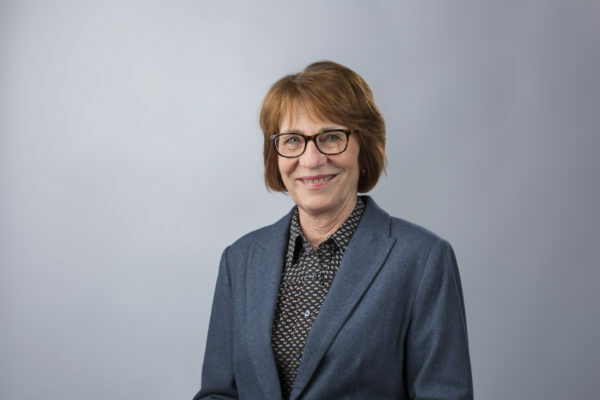 She has considerable knowledge of the innovation systems, processes and policies of the Research Council of Norway, Innovation Norway, European Space Agency and the EU. Katrine holds a MSc in Telecommunications from the Norwegian University of Science and Technology (NTNU) and Technische Universität München in Germany, a Master of Management in Business Development and Strategy from NTNU and a Master module in Innovation Management in a Global Business Perspective from Norwegian Business School BI in collaboration with Stanford University and University of California, Berkeley. Anne Kristin’s major tasks at Energy Valley are within cluster development. She is establishing and improving structures, processes, and routines for cluster management. She started as an Office Manager at Energy Valley in 2016 and organizes assemblies, arrangements and board meetings. She has varied experience within administration and office tasks, including marketing activities and cost control/accounting. Anne Kristin has her education from Oslo Commercial School and the University of Oslo, and her job background is mainly from the oil and gas industry and small engineering companies. Benedicte’s main responsibility at Energy Valley is being Project Manager for the SSV Conference, which is held every spring. 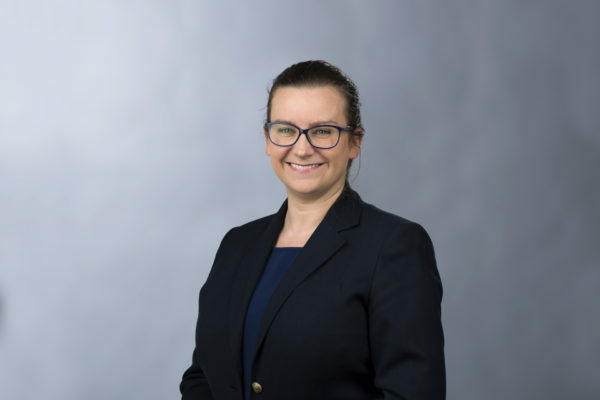 She has a Master of Management degree within Strategic Management and Energy Market Strategies from BI Norwegian Business School and joined Subsea Valley in late 2016. Benedicte’s main focus is on how the energy:connected Conference can be used to gain the highest possible value for Energy Valley and its members. Her broad background is from the energy industry, mainly oil and gas. Among other things she has worked as Senior Coordinator and Project Manager for Energy Policy Foundation of Norway, and as a Consulting Research Associate at the Program on Energy and Sustainable Development at Stanford University. Emil has extensive experience as Senior Project Manager with Norway’s leading R&D consultancy, helping clients design their projects and secure financing, with a particular focus on the oil & gas and energy sectors. He possesses broad industry insight and knowledge of relevant public financing instruments, as managed by Innovation Norway, the Norwegian Research Council, etc. In sum, Emil has written close to 300 research grant proposals, involving research strategy, project planning, administration, and reporting. Emil has a technical background from mechanical engineering and applied mathematics, with a Ph.D. in numerical analysis from the Norwegian University of Science and Technology (NTNU). As a researcher, he has in-depth experience from international projects on numerical methods for biomedical computation in general, and computational fluid dynamics (CFD), fluid-structure interaction, and finite element methods in particular. Hedda has broad experience in both strategic and operative communications and positioning work. She has been a senior consultant and partner in one of Oslo’s leading communications agencies and has spent several years working with intergovernmental relations in an international organisation with UN observer status in Vienna, Austria. As a communications professional, her focus has been the energy- and technology sectors and she possesses solid knowledge of these industries’ business environment, stakeholder landscape, and framework conditions, both in Norway and internationally. Hedda holds an MSc in Global Politics from the London School of Economics and a BA in Comparative Politics from the University of Bergen. She also has a degree in journalism from Oslo Metropolitan University.